It’s getting exciting at Walmart Arkansas Music Pavilion as fans get in line to grab tickets for this unmissable show! 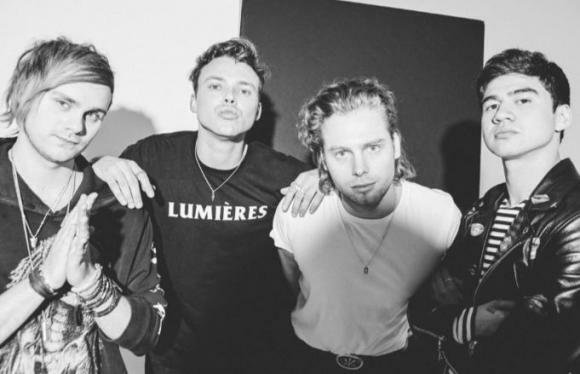 Of course, we’re talking about 5 Seconds of Summer! Now confirmed and on sale, here’s your chance to catch them on Wednesday 26th September 2018!